The BG5 Power Saver reduces consumption… and bills in homes and small offices while protecting appliances. What is the BG5 Power Saver and how does it work? The BG5 Power Saver is the most popular product in our domestic/light commercial range. The BG5 Power Saver is easily fitted to the incoming supply of a property between the meter and the consumer unit but must be installed by a qualified electrician. Once fitted it regulates the load voltage within the property, causing appliances and lighting to consume less power. Where should the BG5 Power Saver be fitted? 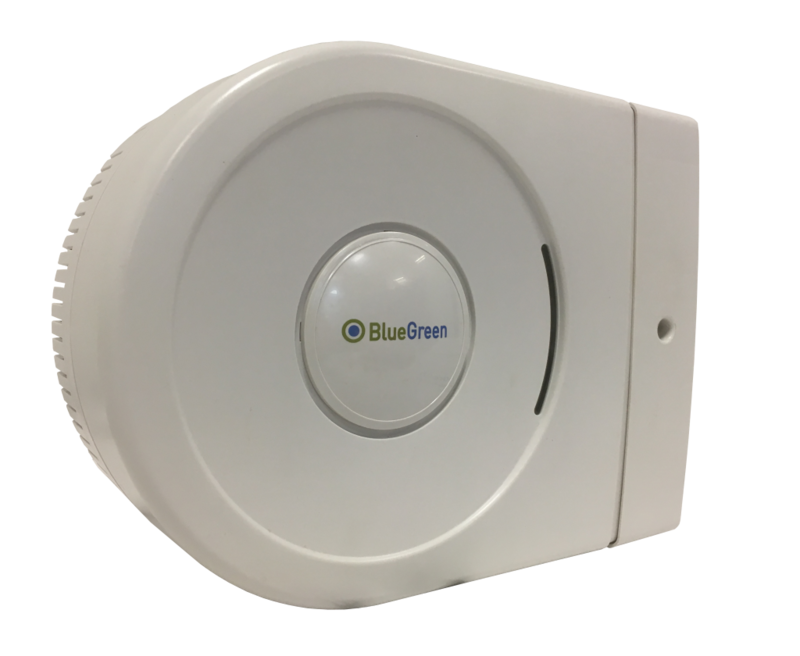 The BG5 Power Saver is an energy-saving device… ideal for larger houses and small offices. It is designed for properties where the consumption is moderate to high.